The pictures of these 10 striking confluences from Twisted Sifter are definitely worth a long view. A confluence is simply where bodies of water meet. 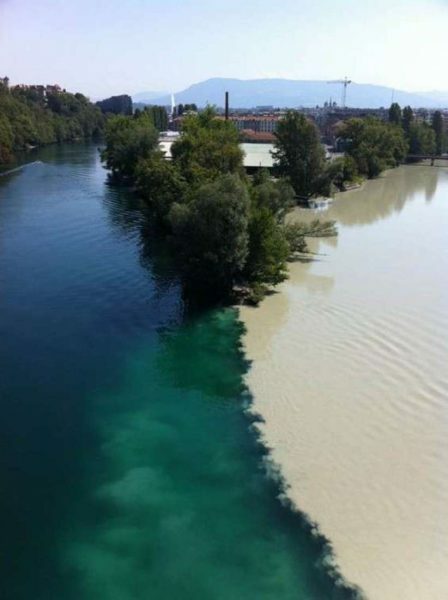 When this involves two rivers with differing clarity levels, the results can be incredibly eye-catching, like in the photo above, which shows the merging of the Rhone and Arve rivers in Geneva, Switzerland. 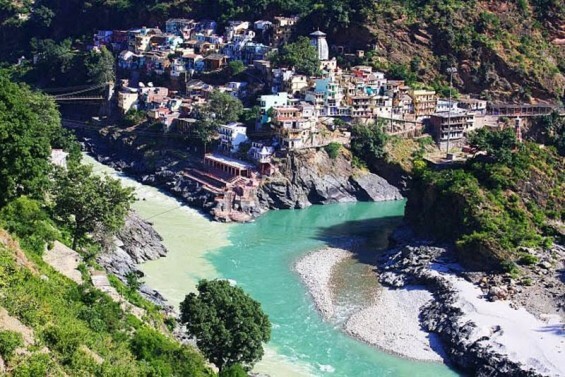 Or in the image below, that shows the Alaknanda and Bhagirathi Rivers in Devprayag, India.